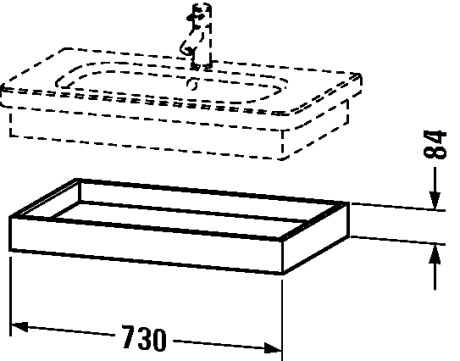 Items listed are ex-display or unused stock items. 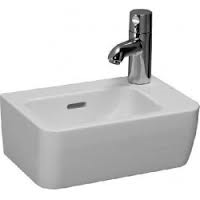 These items are available for local delivery or collection. 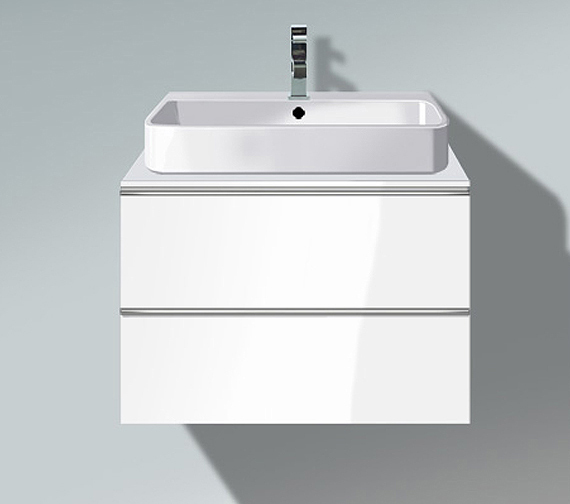 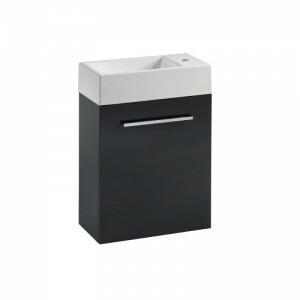 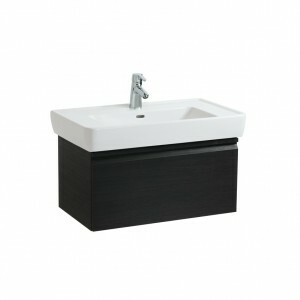 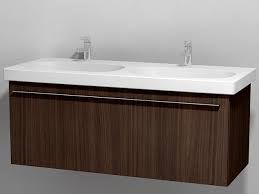 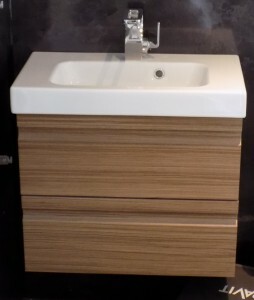 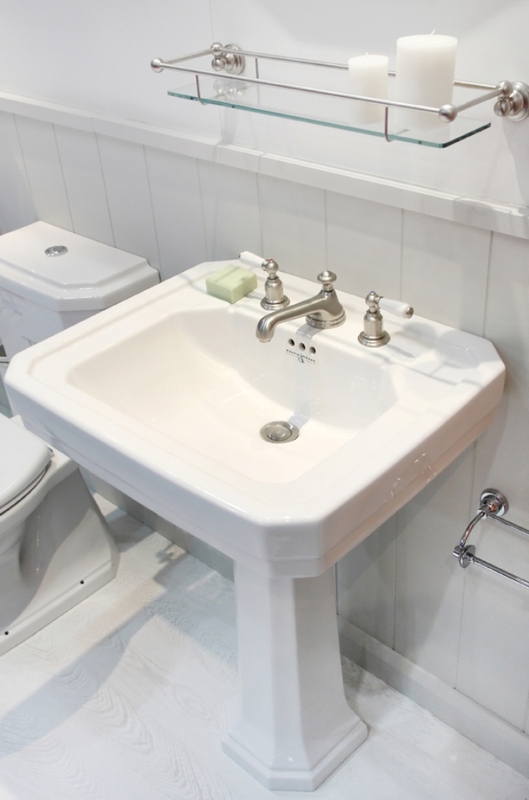 K80312 Vanity unit 2 drawer 48x60x35 Mini Menuet Walnut 534306003 Menuet Mini basin 61x36cm Porcelain white. 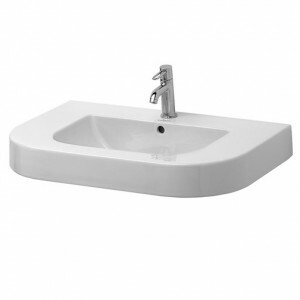 8.1395.6.000.104.1 Laufen Pro A Basin 85 x 48 cm – 1 Tap hole. 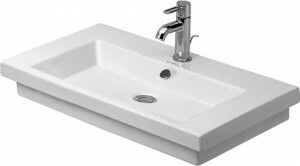 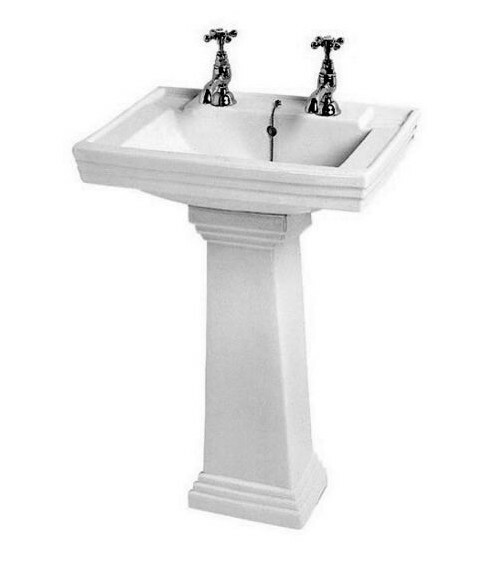 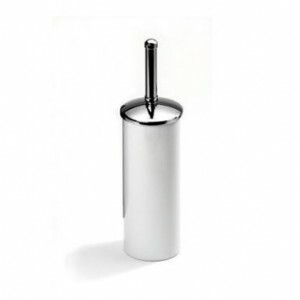 8.1895.9.000.104.1 Laufen Pro Compact basin 60x38cm – 1 tap hole. 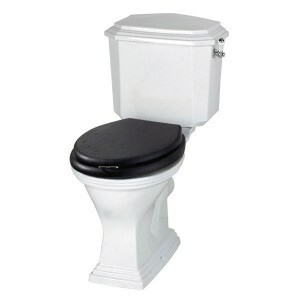 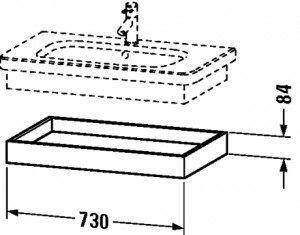 8.1667.5.000.106.1 Laufen Pro basin 36cm – 1 tap hole. 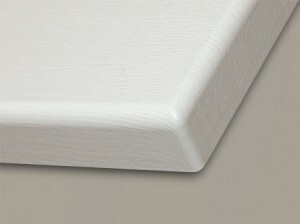 3120X 1300(L) x 400(D) x 22m(H) Cashmere Worktop.